What business doesn’t want to speed up decision-making, assure quality, and improve collaboration thanks to enhanced visibility? Because of the digital revolution, all those things are achievable. However, before companies can get to that point, they need to embrace change, let go of outdated processes and undergo a digital transformation. The transition involves leveraging digital technologies to enhance business models, processes, and activities. The change brought on by a digital transformation means letting go of old approaches and adopting a new IT system, letting go of legacy operations that are no longer effective or close to becoming obsolete. Workflows become automated, resulting in improved efficiency which increases productivity and profitability. Your company will enjoy enhanced accessibility as digital processes become available anywhere via connected devices. And with quicker access to up-to-date data, your leaders can make better decisions faster. Here are some more ways that a digital transformation will help optimize your business. Digitizing your company also means the capability to leverage software and tools that revolutionize the way companies operate; these solutions include Enterprise Resource Planning (ERP), Customer Relationship Management (CRM) systems, Business Process Management (BPS), and Quality Management System (QMS). To ensure excellence in products and internal processes, quality management cannot be stressed enough. Quality management is what allows organizations to identify their weakness and areas that need to be fortified. The quality of a product is based on a number of factors: durability, reliability, and performance. Quality is what businesses can ultimately use to differentiate themselves from their competitors. It’s what keep customers loyal and satisfied. QMS eliminates defects, ensuring you’re consistently creating quality products and services that meet expectations. 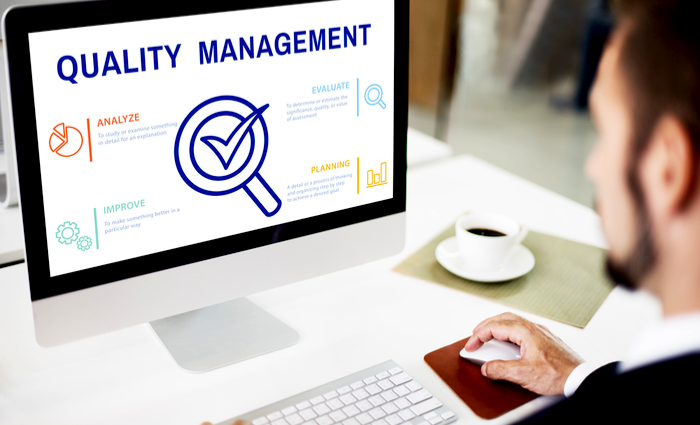 A QMS solution allows your business to effectively manage and approve quality, risk, governance, and compliance. Without QMS software, companies wouldn’t have a formalized system that effectively documents policies and processes to ensure they are compliant and meet mandatory FDA regulations. The right QMS solution optimizes your business, saving your company money, improving quality, safety, and compliance. 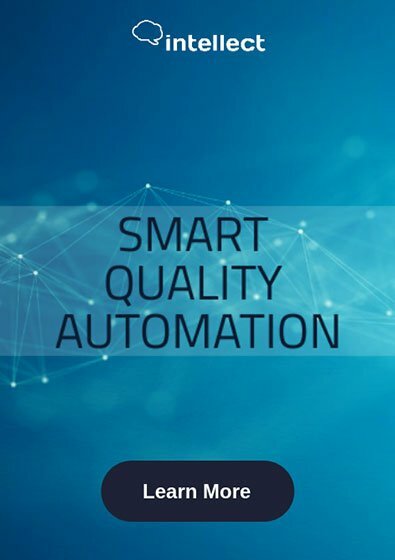 By executing a QMS, the frequency of quality issues is decreased, allowing you to save on costs that would be lost due to multiple errors that outdated systems are prone to. The right QMS also helps train employees who must understand their roles in the quality management process. It creates a standard that results in fewer errors and improved response time to obstacles that prove costly if not approached immediately. And with a feature that measures data points, you are in a better position to manage risk as well as analyze existing risks. Ultimately, your business’s digital transformation and adoption of innovative software and tools such as QMS mean the ability to automate business processes that lead to operation optimization. The whole process radically changes your business, allowing you catch up with competition who adopted innovative practices early on. Not only are you saving costs by effectively managing risk and reducing errors, but you’re also increasing revenues because you’re consistently producing quality products that your customers love.